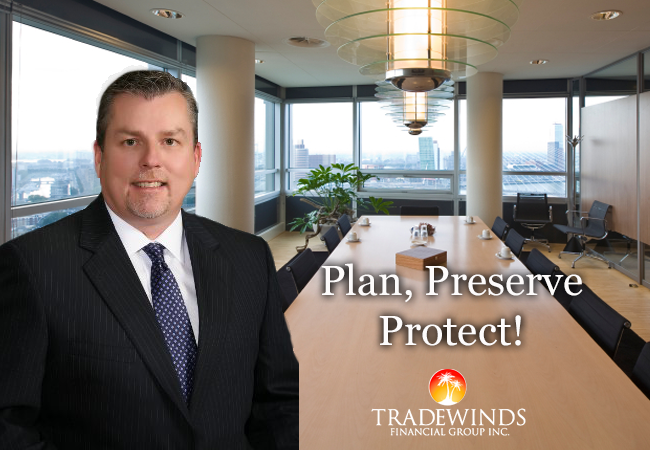 In 2002, David founded Tradewinds Financial Group to help retirees and soon to be retirees ensure that their retirements provide them with financial peace of mind and security they need to enjoy their golden years. At Tradewinds Financial we believe that it isnâ€™t the amount of money you have saved, rather the amount of income you can safely withdraw each year that truly make the difference in retirement. At Tradewinds Financial youâ€™ll work with our Team of experts, including financial author, trainer and founder David Gaylor to create a sound financial plan this is designed to help you protect, grow and enjoy your life savings through retirement and beyond. As fiduciaries we see it as our responsibility to help our clients make the strongest financial decisions for themselves and their loved ones. 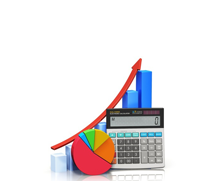 At Tradewinds Retirement we'll work with you to help you create a sound financial plan that is designed to help you achieve your financial goals with minimal risk and a high probability of success. At Tradewinds Financial Group our promise to you is simple; to serve you to the best of our ability, protecting your interests above all others.